the willingness to accept these new facts of living. reading from As Bill Sees it? What does being powerless mean to you? 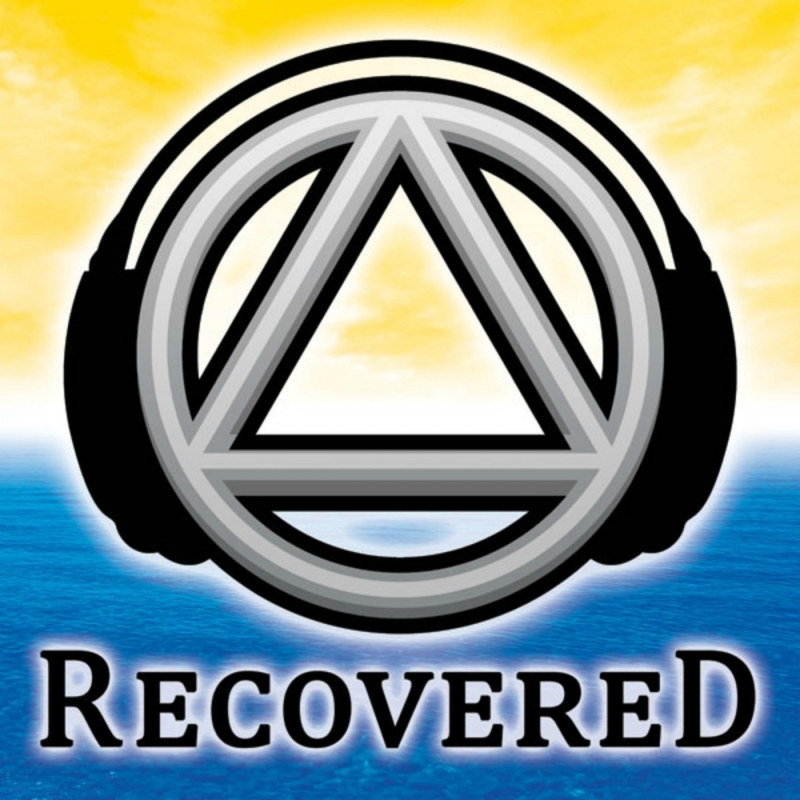 What was your experience with admitting powerlessness over alcohol when you first came in? How are you powerless over alcohol today? Is there a difference between admitting and accepting? When you accepted you were powerless over alcohol and that you needed a higher power, did that give you freedom? What holds you back from freedom today? What does self sufficiency mean to you? Did you suffer from self sufficiency?